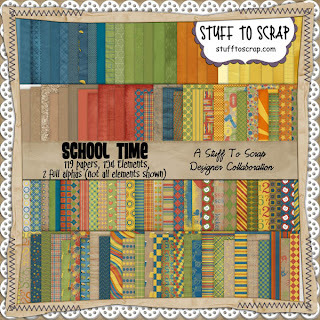 Stuff to Scrap has a super cute designer collaboration this month, School Time. 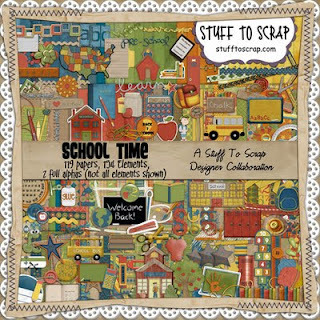 The images link you straight to the store! Get it while it's 35% off! 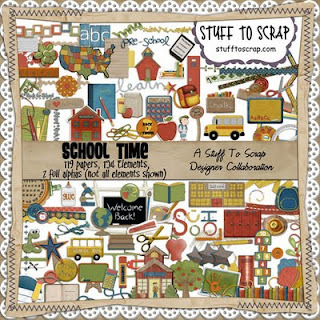 And spend $10 at the store this month, and get the brag book pages free!